Durango’s Krista Langlois loves big rivers. 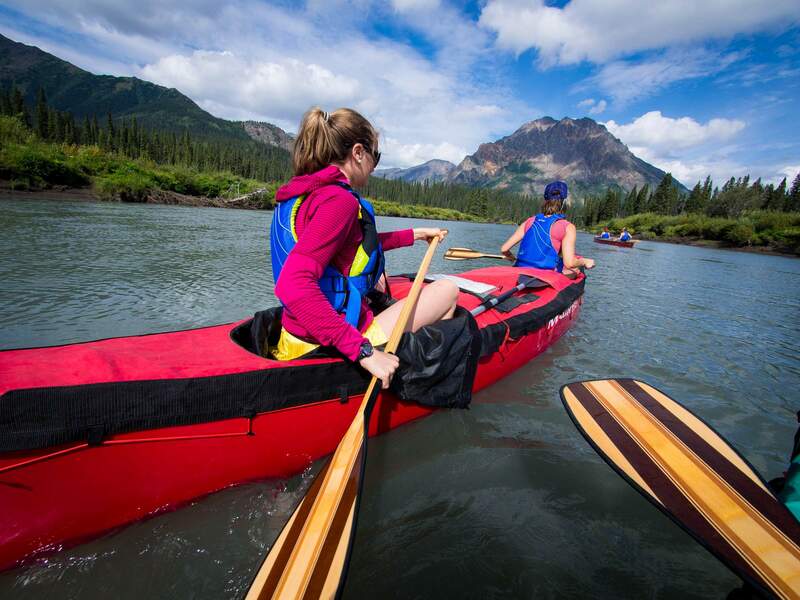 She’s followed them deep into the Alaskan and Canadian wildernesses, exploring their course by canoe and raft. Professionally, Krista has researched issues relating to river health. She will speak about her love of big rivers and address many of the environmental concerns affecting our waterways at 6 p.m. March 27 at the Powerhouse Science Center. The Women Outside Adventure Forum will begin March 27 Durango with three days of presenters, film screenings, open discussion and a speaker panel all covering topics from the environment, women in the outdoors, climate change and rivers in the west. It is the third year the event has come to Durango. Presented by Backcountry Experience, a local outdoor retailer in Durango, this year’s theme is “Wild Places and Open Spaces.” All proceeds will go to San Juan Mountain SOLES, a local nonprofit organization that mentors young women in the outdoors. Event organizer Margaret Hedderman, an avid outdoor enthusiast who once backpacked the 1,800 mile Te Araroa trail across New Zealand, said the forum serves the local and regional community. Tuesday from 6 to 8 p.m. at the Powerhouse Science Center, speakers will include local writer Krista Langlois, a contributor to High Country News and Outside Magazine and Navajo/Dakota writer, activist and editor of the book “Edge Of Morning,” Jaqueline Keeler. Langlois, who lives in Durango, has been commended for her recent story on sexual harassment in the outdoor industry. She’ll speak about that in addition to the power of the adventure and her journey from being a river guide in Alaska and New Zealand to a career as a freelance journalist in the American West. Langlois will also discuss her involvement with programs such as the Northern Cascades Institute and Girls on Ice that bring female teens into the outdoors, prompted by a rewarding experience she had on an all-female river trip in British Columbia, Canada where many of the teens came from challenging environments, abuse and had disabilities. Known for climbing some of the toughest routes in the world, Moab’s Steph Davis has leapt into the world of BASE jumping. She has authored two books about her experiences on the rocks and in the air. She will speak at Women Outside at 6 p.m. March 29 at the Powerhouse Science Center. She said she‘s excited for open discussions at the forum. “I’m looking forward to interacting with people and answering people’s questions and get a discussion going,” she said. Keerler, whose book “Edge of Morning” is a collection of essays, poetry and prose on Bears Ears National Monument as reflected through the hearts and minds of Native Americans, has brought yet another outlook to the issues surrounding the recently designated and then reduced Bears Ears National Monument. From 8 to 10 a.m. Wednesday, there will be an open discussion with Emily Bowie and Susan Etter hosted by the San Juan Citizens Alliance in an actual functioning tiny house provided by outdoor apparel company Outdoor Research of Seattle. Later, from 6 to 8 p.m. Wednesday at the Durango Arts Center, there will be a series of conservation films by ward winning film maker Jenny Nichols and a screening of the film “End of Snow” on the impact of climate change in the west featuring tropical ecologist Dr. Jane Zelikova. The two will speak after their films. “We’re going to be talking about the role of filmmaking and especially filmmaking by women by bringing these stories about science and conservation to the public,” Zelikova said. Zelikova, who lives in Boulder and works for a carbon reduction organization based in San Francisco, said she appreciates a platform dedicated to women in the outdoors. 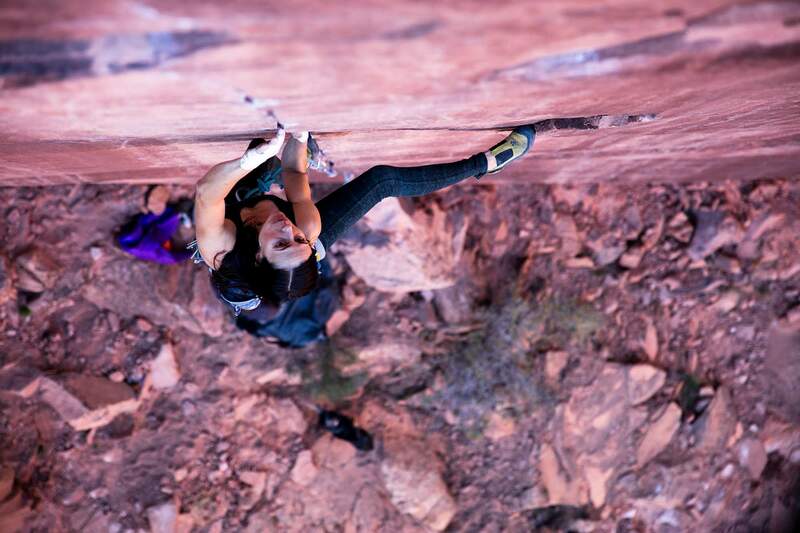 From 6 to 8 p.m. Thursday at the Powerhouse Science Center, world renowned rock climber and author Steph Davis will speak, followed by an open panel discussion featuring Bowie, Davis and Zelikova. The panel discussion is a highlight of the three-day forum with enthusiastic involvement from the audience and will focus on the theme of the event. For more information, go to www.womenoutside.org.